There are 85 pupils on our school roll. All our pupils are admitted with a Statement of their Educational Needs. 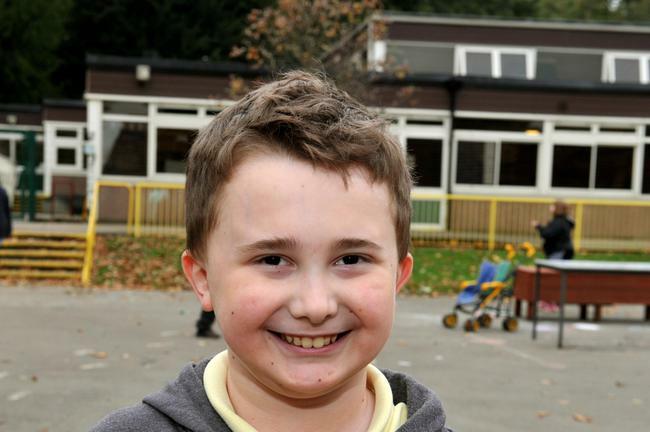 The majority of our pupils have severe or complex learning difficulties and many have a diagnosis of Autism. This means that they will need a high level of support to learn. Some of our pupils will need extra support to improve their communication skills; we use signs and symbols to supplement the spoken word. 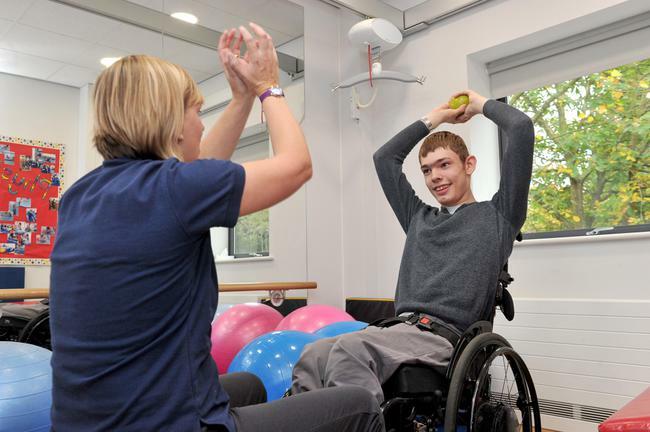 Some of our pupils have profound and multiple learning difficulties and are dependent on adults for the majority of their personal needs, communication and often mobility too. 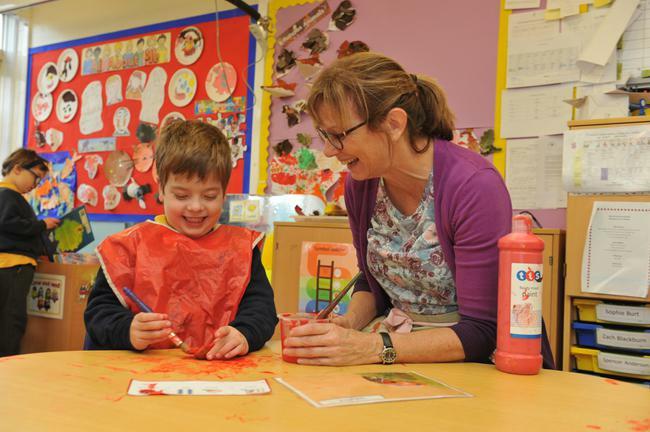 We have a part-time school nurse on site who co-ordinates the pupils’ health needs. Visiting professionals include speech & language therapists, physiotherapists and specialist advisory teachers. Where do our pupils live? Most of our pupils live in Alfreton, Matlock, Belper, Ashbourne and Ripley … though some are further afield. As long as your child can be a day pupil, and travel to our school – and there is not a more suitable school that is closer – the local authority will consider the placement.